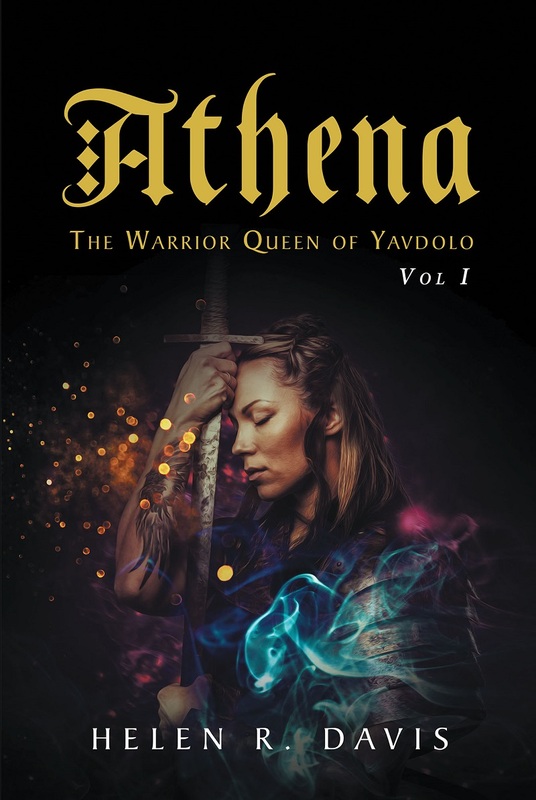 Review: I am a fan of Helen's alternative histories so I was excited to read Athena, because I wanted to see how she wrote in this genre. I'm really happy to say, she crafts just as great a story for other worlds, as she does the Queens of our world. In Athena, she has created a princess who is just as strong as the human counterparts she has written about. I loved watching Athena grow in strength as the book progressed. She starts out in the book as a very young girl of five, just learning what she needs to know to become Yavdolo's Queen. She's smart and very spunky, as you learn when she manages to go on the mission to rescue her mother in Havla. If you have read Helen's other books, you'll definitely enjoy this book, even though its a different genre. Earth history plays a part in it and there are mentions of royals such as Henry VIII in this book. Another thing that I liked was how religion and beliefs and conflicts were a part of this story as well. I found the setting to be an interesting mix, with parts of Damlol's countries being backward, even for our time, and other countries feeling much more futuristic. I look forward to reading more of Athena's adventures. 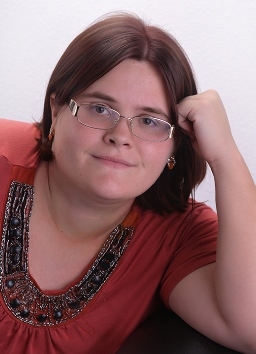 Helen R. Davis has a long interest in history, religion, politics, and all nations. Author of "Evita, My Life," Ms. Davis has studied the ancient world through the gift of books since a very young age, her passion for Egypt and the era of Cleopatra kindled long ago. She has also researched and studied other times and eras and has a passion for strong women who have governed nations from the past to the present. 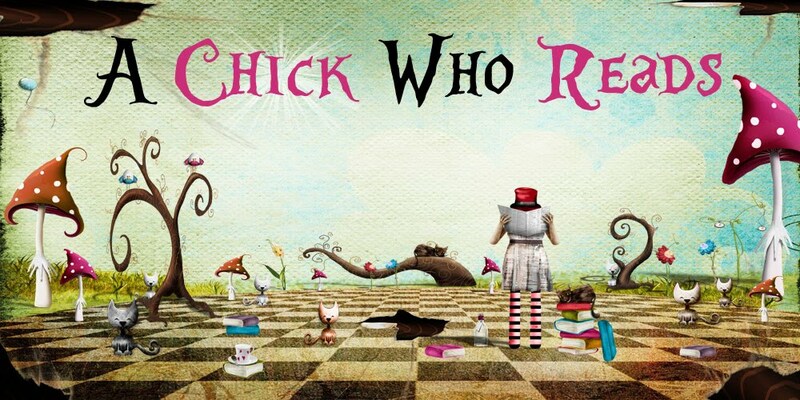 Tuesday, May 29 Review at Reviewing Nerds Feature at Mello & June, It's a Book Thang! – Giveaway ends at 11:59pm EST on June 8th. You must be 18 or older to enter. – Giveaway is open to residents in the US only. – Only one entry per household. – All giveaway entrants agree to be honest and not cheat the systems; any suspect of fraud is decided upon by blog/site owner and the sponsor, and entrants may be disqualified at our discretion. – Winner has 48 hours to claim prize or new winner is chosen. 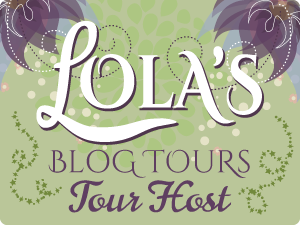 Thanks so much for your review of Athena & for hosting Helen's blog tour!